Michael Archambault is a technology writer and content strategist based out of Long Island, New York; he has worked for a variety of publications including Digital Trends, Dotdash’s Lifewire, PetaPixel, Amazon’s Digital Photography Review, onMSFT, Mobile Nation’s Windows Central, and Pocketables. Michael currently works full-time as a Content Strategist at VANDIS, an information technology and services company. 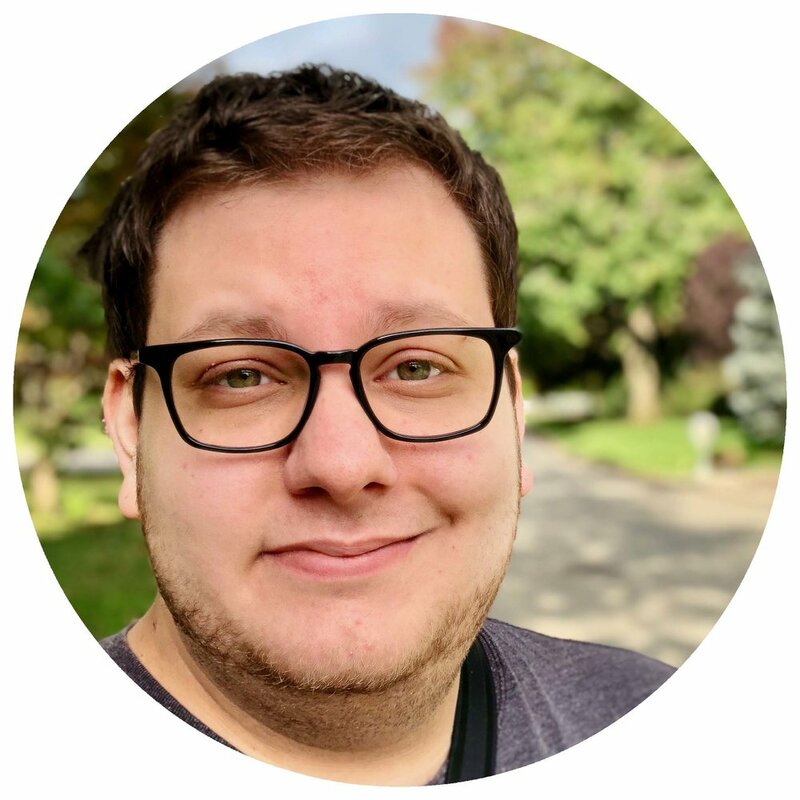 Michael Archambault is a technology writer based out of Long Island, New York; he has worked for a variety of publications including Digital Trends, Dotdash’s Lifewire, PetaPixel, Amazon’s Digital Photography Review, onMSFT, Mobile Nation’s Windows Central, and Pocketables. Michael has also served numerous times as a guest correspondent on the BBC’s WorldNews service.